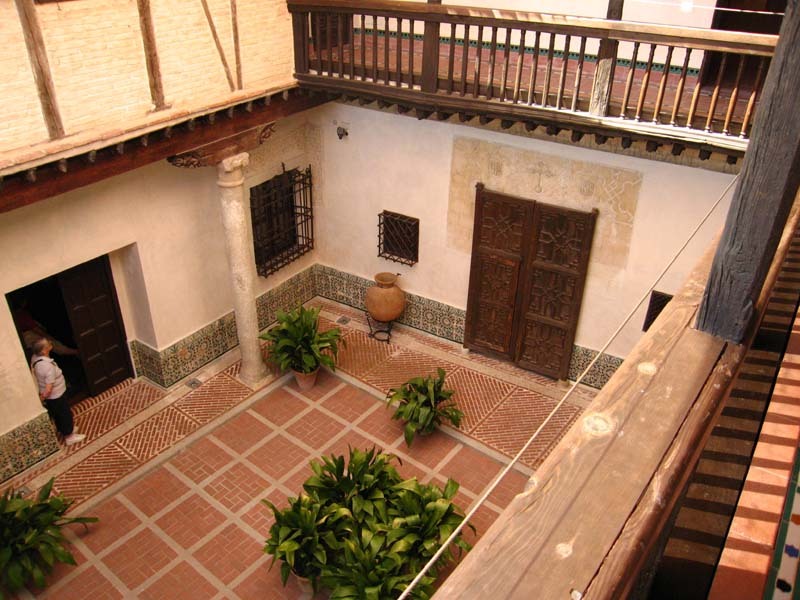 This museum in the Jewish Quarter of Toledo was opened in 1911. 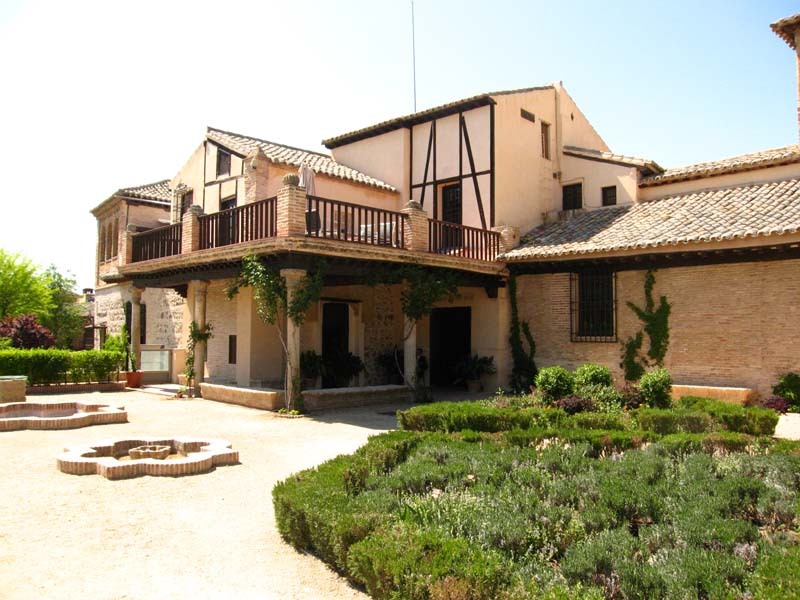 Built in the 16th century and consisting of two buildings constructed around a courtyard, it exudes the exquisite atmosphere of Old Spain. For El Greco fans such as myself it’s a real treat, graced by many of the masterpieces from his Late Period, and there are several other 17th century Spanish painters also represented. There were a few well-behaved Spanish children being shown around by their teachers and conscientiously copying paintings in their notebooks. The grounds in front were infested with gauche and primitive American teenagers behaving like a troop of baboons. The obvious alpha males, identified by their baseball caps, were practically shagging their molls whilst the rest stuffed their faces with fast food and their overweight, moronic-looking teachers examined maps, presumably trying to work out which country they were in today. The contrast between the civilised values of the Old World as enshrined in the museum and the trashy superficiality of the new one, represented by these retards, was quite startling.